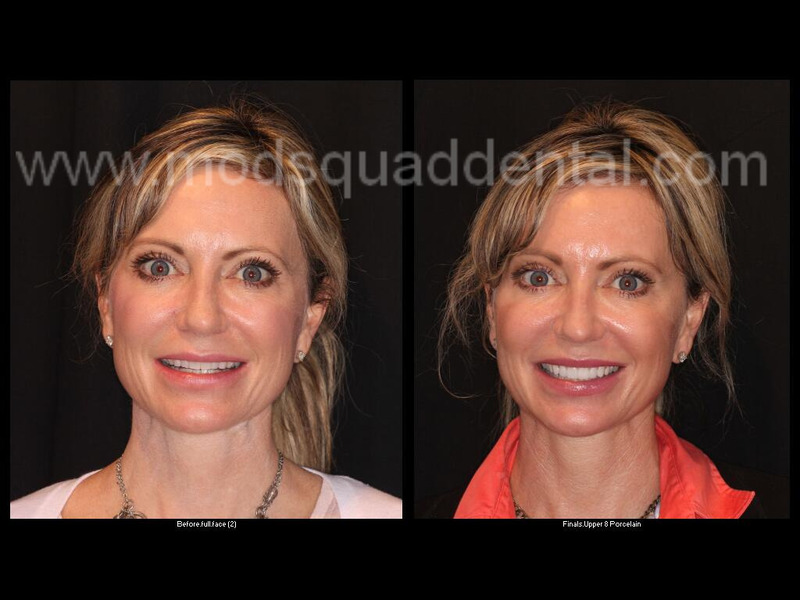 This patient visited with Dr. Friedman for her cosmetic consultation wanting a wider smile that showed more teeth. She felt when she smiled that she did not show her teeth in her smile. The patient had just finished Invisalign (clear tray braces) which straightened her teeth but did not change the shape or size of her teeth which was her major complaint. 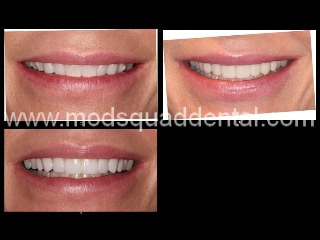 After discussing her options with Dr. Friedman and Jess, they decided upper 8 porcelain veneers would give her a wider smile that showed more of her teeth when smiling. After 2 visits with Dr. Friedman, the patient could not be more thrilled with her new smile.